Premium resin-coated (RC) photographic paper roll. 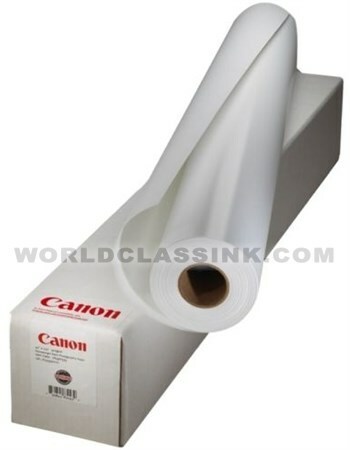 Durable polypropylene banner paper roll. Durable back-lit display film roll. 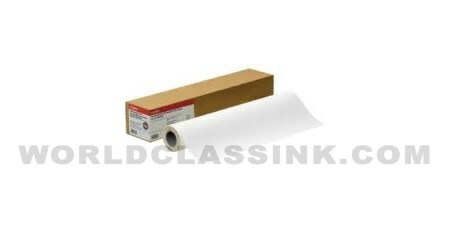 Heavyweight glossy photographic paper roll. Back print, back-lit film roll. 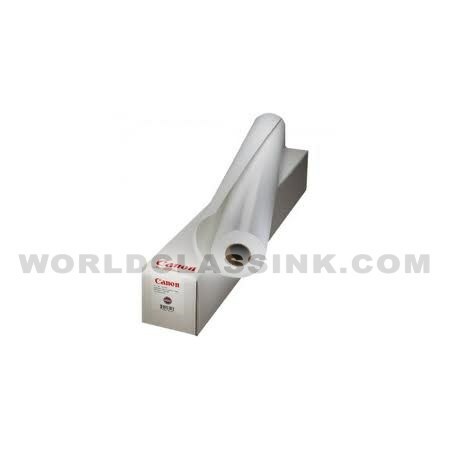 Universal white inkjet film roll. 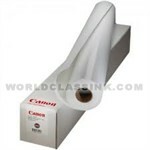 Self-adhesive white inkjet film roll. High resolution coated bond paper roll. Premium RC (resin-coated) high lustre paper roll. Premium glossy photo paper roll. 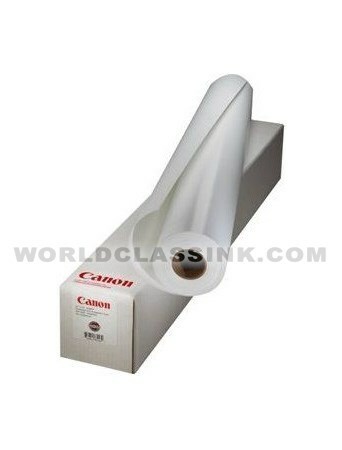 Premium semi-gloss photo paper roll. Premium semi-gloss photographic paper roll. Heavyweight high gloss film roll.